Click/tap here to find the best Oregon pilates studio for your needs! My focus is to provide individualized services with the highest level of customer satisfaction. My goal is to make your Pilates experience beyond your expectations of quality and expertise. I offer Private Reformer, Private Mat sessions and Mat Classes. Marsha is co-owner of Pushes and Pulls, LLC, a Gyrotonic and Pilates studio located in the historic Reed Opera House in downtown Salem. The studio offers private and semi private training. A classically trained dancer, choreographer and teacher, Marsha completed her full Stott Pilates certification in 2001 under Chyrel Love Miller in her home state of Missouri. She became an Instructor Trainer in 2008, teaching STOTT PILATES® certification courses and workshops throughout North and South Carolina. 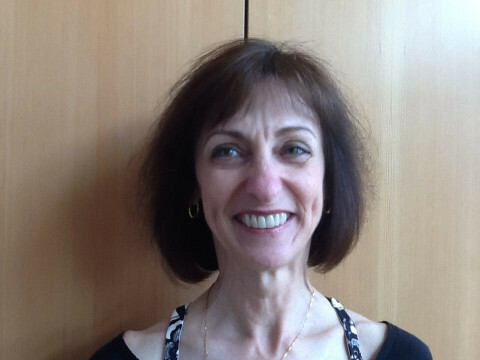 Marsha has recently relocated from the San Francisco area and is excited to continue teaching the STOTT PILATES® and GYROTONIC® methods to clients here in Oregon. Marsha has a Master’s of Science in Education in Exercise Physiology from the University of Kansas. She is certified as a clinical exercise physiologist through the American College of Sports Medicine. Pilates and one on one Fitness Rehab. My mission is to help people connect with, appreciate, and strengthen their bodies and to establish efficient, healthy movement patterns. Services include: Private Pilates Instruction. Dans energy is infectious! He knows how to bring out the best in students in his classes. He blends his own vision and life experiences into each lesson. Dan originated from the east coast where he was first introduced to wellness from his mother, who is a yoga instructor and reiki healer. Dan moved to the west coast to follow a career in the restaurant industry. After 11 years in restaurants Dan affirmed his place in the wellness field. Following his passion for pilates, he left the restaurant industry and opened Studio Blue in February 2007 with Angela, a long time friend. With five years of pilates experience, Dan is a certified pilates mat and equipment instructor through PhysicalMind Institute and strives for continual learning and appreciation of the art under mentors such as Lavinia Magliocco. Dan recently completed the Stott Pilates anatomy, mat, isp and reformer training and is pursuing a greater understanding of the yoga practice and various forms of dance. 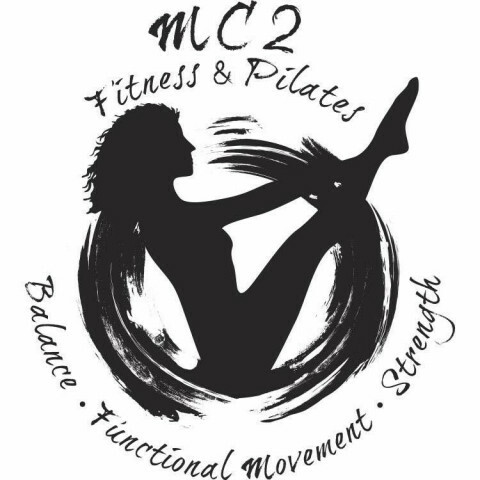 Balance Massage and Fitness offers both beginning pilates mat class and STOTT PILATES® Mat Classes. Classes offered three days a week, and class size is limited to 6. Conveniently located in downtown Hillsboro, Oregon.